Saint Vincent College offers challenging academics anchored in the liberal arts and sciences in more than 50 undergraduate majors and nine graduate and professional programs. Our graduates are successful: 97 percent of the Class of 2017 who responded to a survey reported working in jobs in their fields or continuing their studies in graduate or professional school. 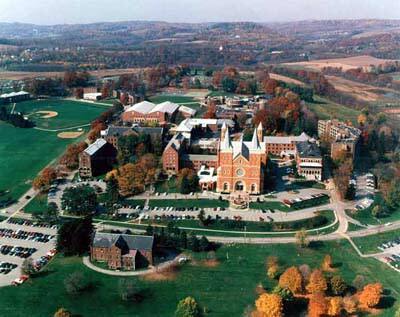 Saint Vincent College ranks highly among the most affordable, high-quality private liberal arts colleges in the nation. Our students are part of a community of learners who value education as well as the development of skills that help them become leaders who serve their communities and the world. 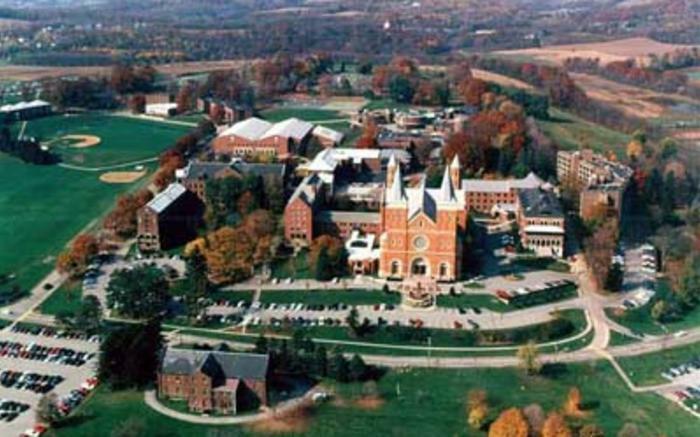 Saint Vincent offers a picturesque setting with easy access to both recreation and the arts in a safe, friendly campus environment. Members of our Catholic, Benedictine campus community cherish the development of growth in character, with special emphasis on community, love of Christ and neighbor, hospitality and stewardship, including the care of all creation.